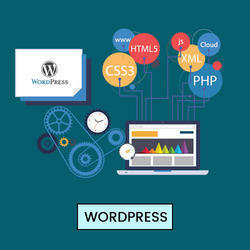 We provide a wide range of services for WordPress rapid development. We help you to get your desired WordPress website development service from us to satiate your business needs. kryon provide you the right platform of dedicated WordPress professionals to deliver on this. Kryon can use Joomla to craft your custom websites. 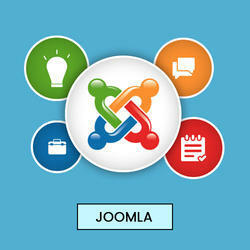 Joomla is the definitive word in content management. It is our aim to bring to you all the benefits of this CMS for your strategic business growth. We have expertise in Joomla to deliver high-quality web portal and theme customization services at an affordable price. 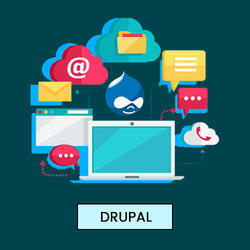 We at Kryon offer end-to-end Drupal development services and help you build secure, scalable, modular and feature-rich, user-driven Drupal websites for enterprise-level content management requirements. Looking for CMS Development ?